Thank you to everybody that joined in our Colour me happy challenge. You certainly cheered me up. I am sorry if we did not get round to all of you with Christmas so close around the corner we are all finding it a bit harder to cover everything at the moment. 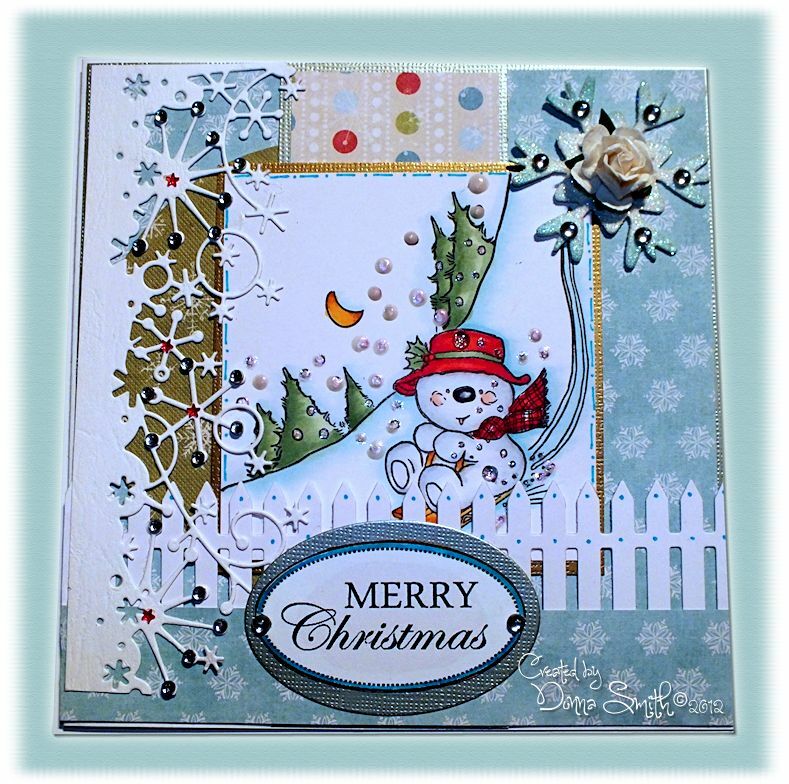 create something Christmas or winter inspired and link up to us here. Please leave your link with the little blue frog.....have fun! Ik ben jullie volger geworden. Kom ook eens bij mij kijken. misschien wil je ook mijn volger worden. Mijn blog is pas 4 weken oud. Thanks for all the beautiful inspiration and fun challenge. Such wonderful creations from everyone. Thank you for letting me play along. Wow this is a popular challenge girls! Thank you so much for giving us the chance to enter and also the DT creations are so beautiful - I hadn't been feeling too Christmassy until I saw them!!! !